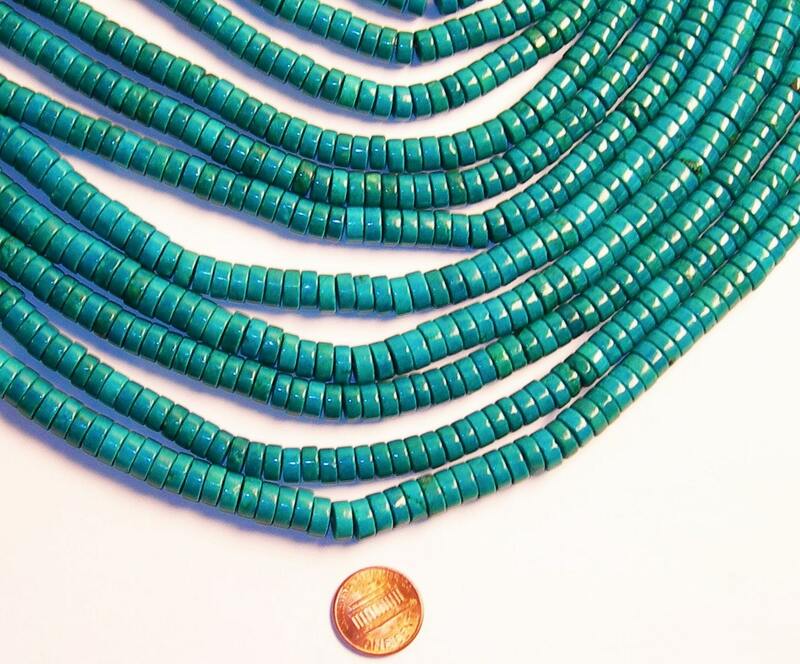 These are some of the most beautiful beads I've ever seen. They are of extremely high quality, and their color is so stunning and natural. 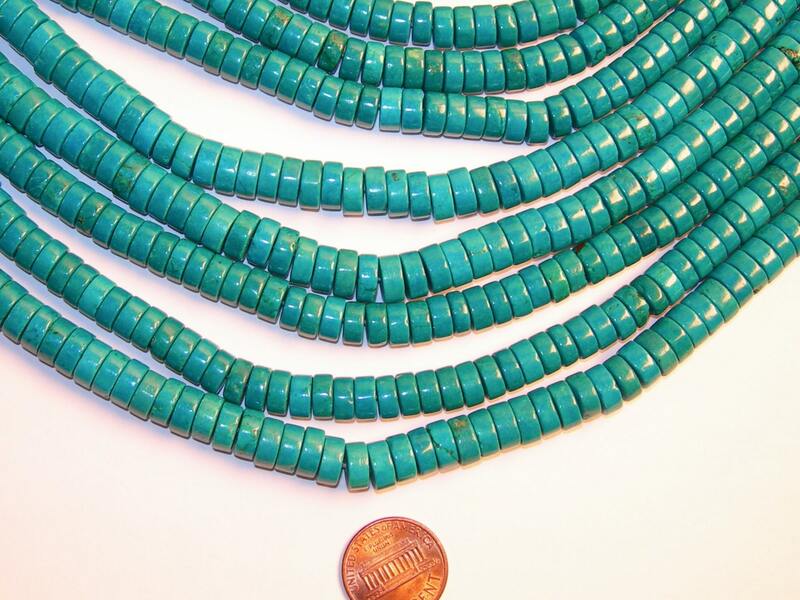 The beads have a smooth, glassy texture, and they are truly the perfect size. As far as I can tell, these beads have no flaws! Very quick shipping to my location. This is the second time I've ordered these so far, and I will certainly order again. Beautiful, colorful and will definitely order again.